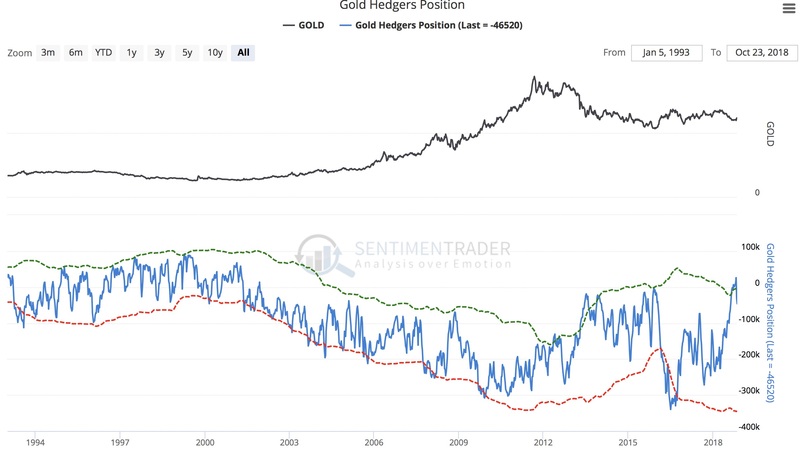 After the gold price advanced solidly off the recent lows, commercial hedgers continue to make major moves in the gold and silver markets, but here is the big surprise. 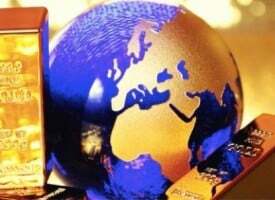 October 26 (King World News) – Commercials increased their net-short position in the gold market. Below you can see the commercials net-short gold without the data from this week’s action being reflected yet (see chart below). 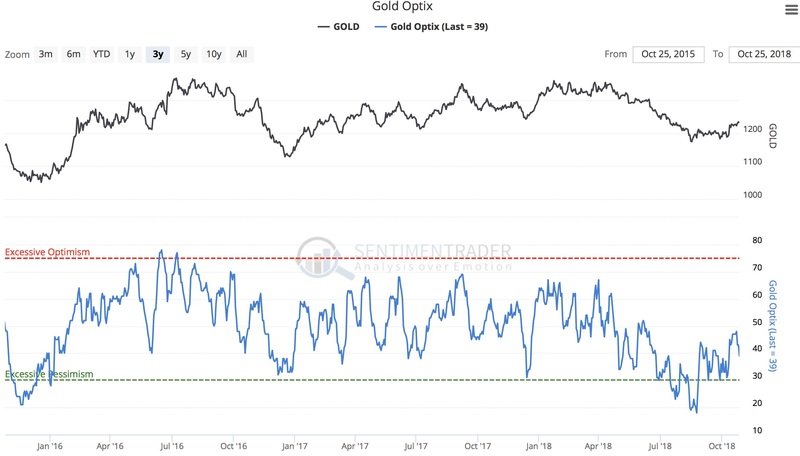 You can see that despite the large advance in the price of gold off of the lows, sentiment remains near “excessive pessimism,” far from what you would typically see at the highs of a rally in the gold market. 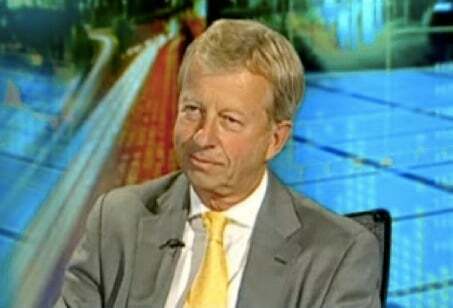 So we should have more to go on the upside (see chart below). 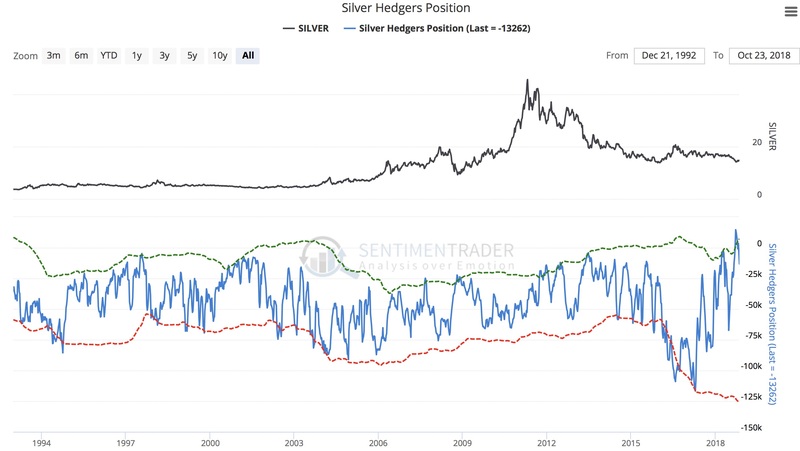 The commercial hedgers also increased their net-short position in the silver market, but as you can see from the chart below, they remain historically bullish on silver (see chart below). 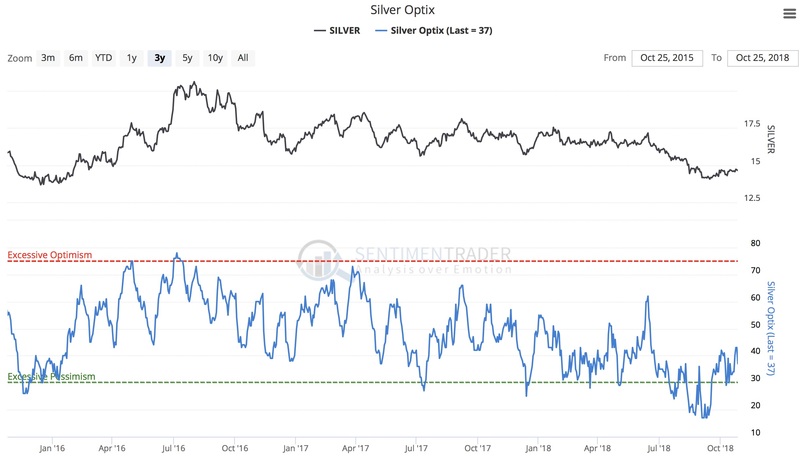 Here is a look at sentiment in the silver market, which remains near “excessive pessimism” (see chart below). 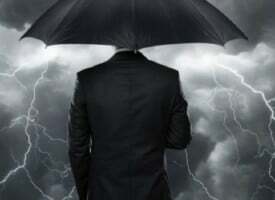 We have already witnessed large scale capitulation in the gold and silver markets, both in the precious metals and the underlying shares of the high-quality companies that mine and explore for the metals. 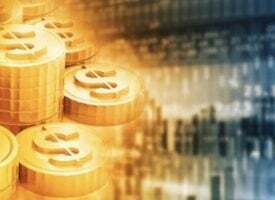 We may have already seen the bottom of the gold market when it hit $1,160 in overnight trading in Japan during the final stages of the brutal takedown. 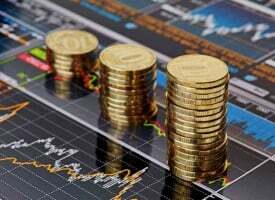 So $1,160 will be the key number to watch in the short-term. 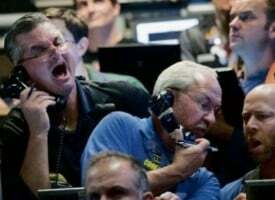 For those who are taking advantage of this historic capitulation, the odds continue to greatly favor a major upside reversal. *********Within hours KWN will be releasing one of Egon von Greyerz’s best audio interviews ever and you can listen to it as soon as it’s released by CLICKING HERE OR ON THE IMAGE BELOW. 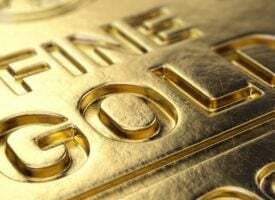 ALSO JUST RELEASED: Gerald Celente Just Issued This Major Alert On Gold And The Stock Market CLICK HERE TO READ.